With the holidays upon us, we’re leaning on Kathryn Ireland’s decorating advice, inspiring cookbooks from L.A. chefs, and a few fun seasonal treats that make winter in Los Angeles all the more festive. I love to have lots of flowers, especially for the holidays, but keep them low. You don’t want to have to crook your neck to see your guests. And lots and lots of low candles—hundreds of them! Print up a fun menu. Keep a Sharpie on hand and guests can write notes for the hostess on the back. And I love handwritten place cards. It’s not about money, you can write the names on stones or pretty leaves. Use family pieces or things your children have made—always try to make your table personal. It’s your home. Always have good wine from a shop you trust. I’ve shopped at Lincoln Fine Wines in Venice for years, as well as Duck Blind on Montana in Santa Monica, and of course there’s Wally’s in Beverly Hills. I’m very particular about my rosé. It has to be a perfect blush color. I love Scribe from Sonoma, and Donkey & Goat from Mendocino, which I get at my favorite delicatessen, Canyon Gourmet in Topanga. And if you’re going to bring something to a party, make sure it’s really, really good, like a special fleur de sel or great locally grown heirloom ingredients from a good farmers’ market. I especially love the ones in Santa Monica, Brentwood and Culver City. The Los Angeles Times recently highlighted a selection of new must-have cookbooks from local chefs and eateries. They're a great gift for loved ones who love to cook. We’re especially excited about The Grand Central Market Cookbook by Adele Yellin and Kevin West, which weaves the history of the 100-year-old food hall with 85 recipes culled from the market’s culinary offerings. In it you’ll find China Café’s chicken chop suey, Madcapra’s sumac beet soda and Golden Road’s crunchy avocado tacos, as well as recipes inspired by vendors of yesterday. (We’ll be giving the coconut cream donuts a go.) Another cookbook on our wish list is The L.A. Cookbook by Alison Clare, which brings together 100 recipes from some of the city’s most beloved restaurants: Bestia, the Fountain Coffee Shop at the Beverly Hills Hotel, Felix, Joan’s on Third, Jon & Vinny’s, The Little Door, Matsuhisa, Otium, Spago and The Tasting Kitchen. The cookbook comes out in March but is available for pre-order now. 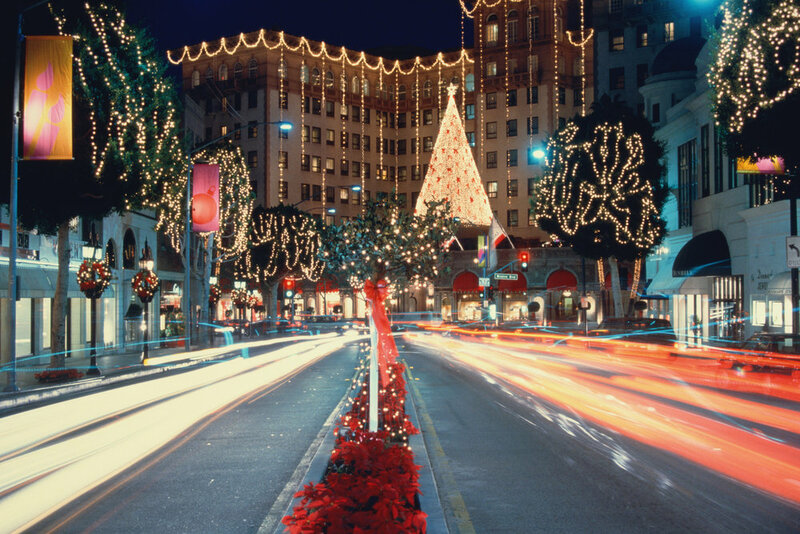 This year, Beverly Hills is extending its shopping hours on Friday and Saturday evenings until 8 p.m., now through December 23rd. Your reward for being a dutiful shopper is showing your receipt at a number of participating restaurants and hotels to take part in their complimentary offerings. Fancy a cocktail at Jean-Georges at the new Waldorf Astoria? Maybe a bruschetta at Il Fornaio or dessert at La Dolce Vita? Take a look at the options (just do read the fine print as each vendor’s rules differ), as well as the full calendar of events, which include holiday screenings at The Paley and The Wallis, music performances and, of course, Santa and Mrs. Claus. 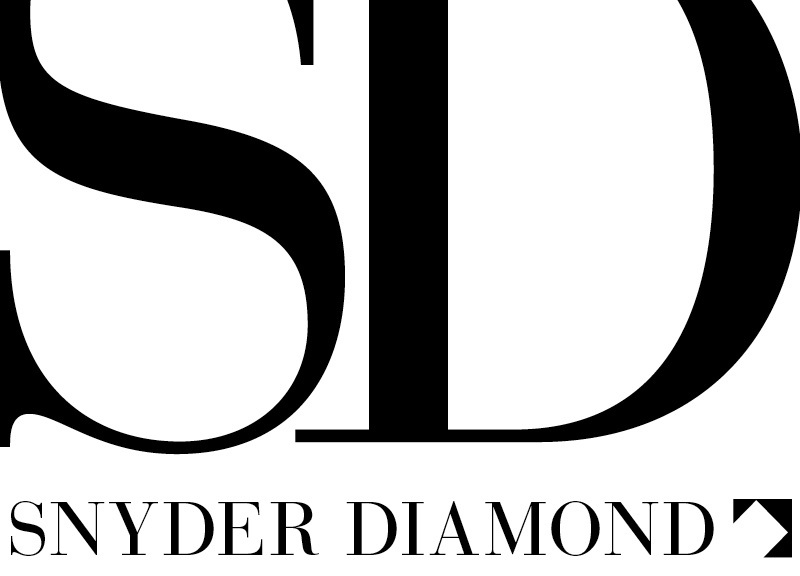 Happy Thanksgiving, from all of us at Snyder Diamond!